Reminiscent of the great pillars characteristic of Roman architecture, the design of this frame shares in all the beauty and grandeur of the Parthenon. 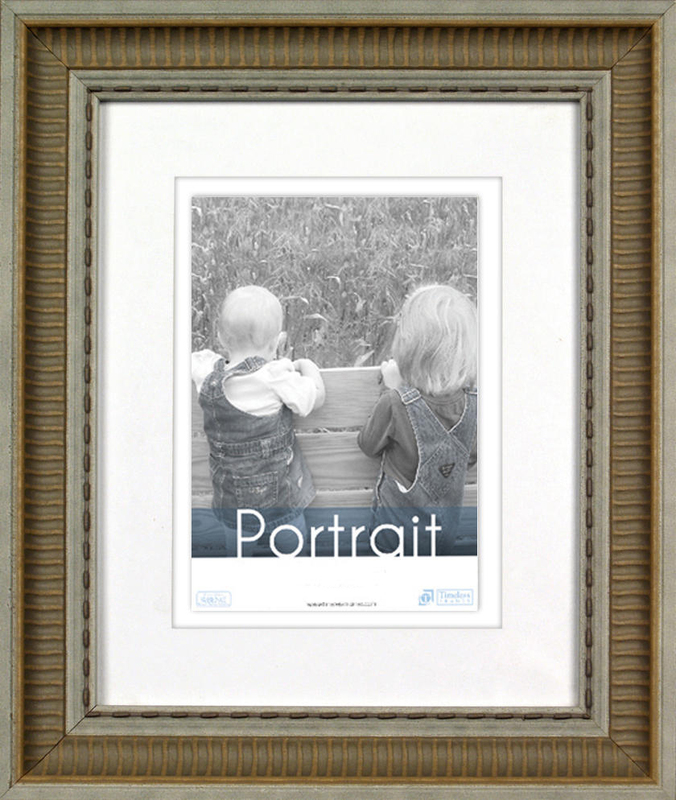 The structured yet simple elegance of this frame, available in stone, slate, and sand finishes, is certain to make any featured artwork uniquely striking. This frame is made of MDF.